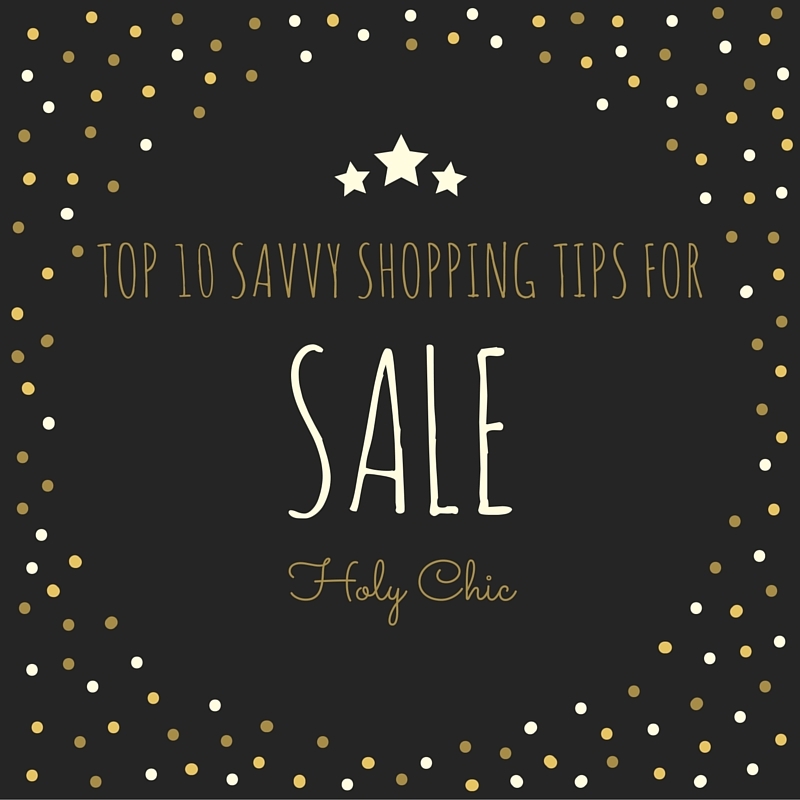 My Top 10 Savvy Sale Shopping Tips! 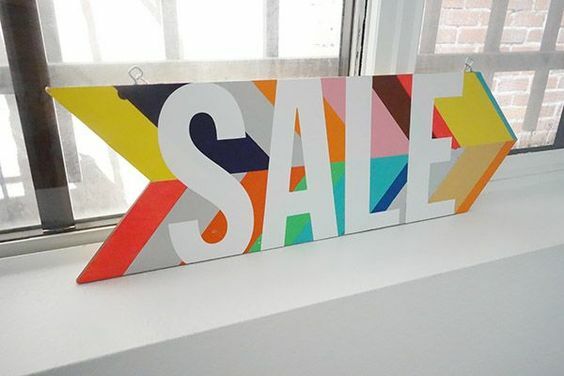 It’s that time of year yet again – SALE TIME! Bargain hunters love it and a lot of retail assistants dread it, it really does get so manic!! I personally get a massive buzz from it, the shop floor is so busy that the hours just fly by and there’s a great sense of excitement around. My OCD goes into absolute overdrive sizing or grouping the stock and trying to keep it neat and tidy. 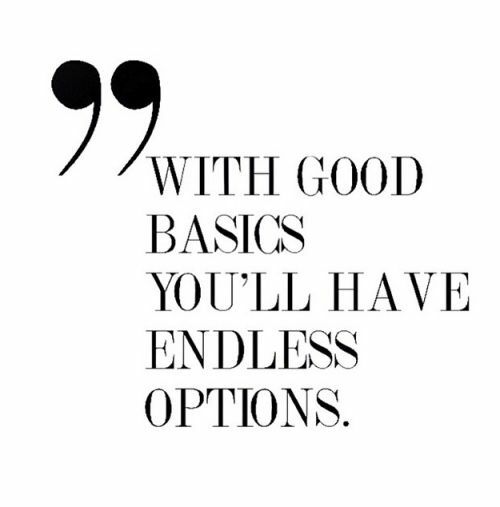 It makes it so much easier for you guys to shop and looks way more appealing. 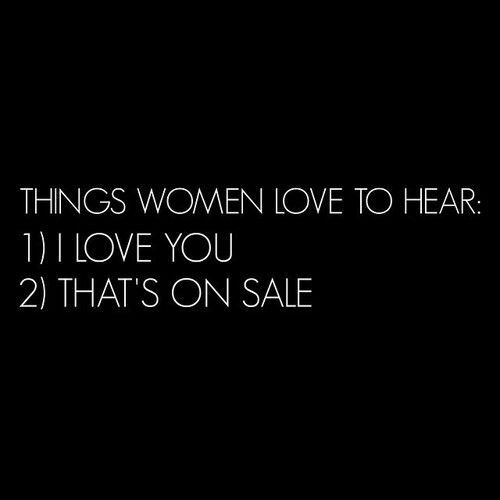 I much prefer being behind the counter during sale times, I suppose I just don’t have the head on me to be rooting through rails and shelves and I’m much more excited for the new arrivals instead as a shopper. My sister on the other hand is always sooo lucky in the sales, she’s bought some really great pieces on sale over the last few years, (including her dress for her 18th Birthday here!!) so we are polar opposites when it comes to the sales. 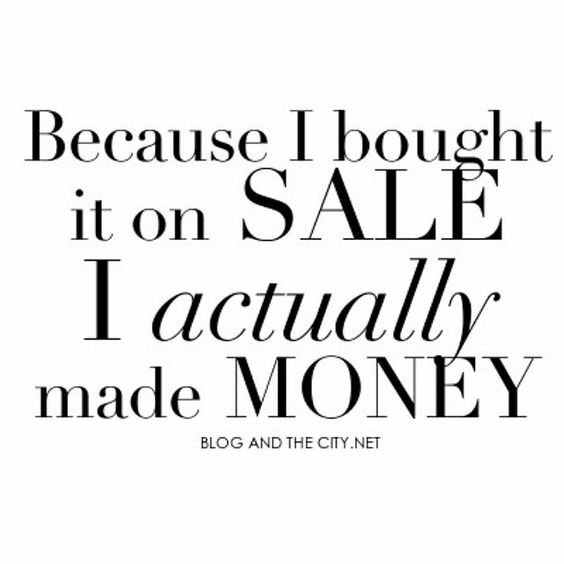 I’ve worked in fashion retail for 6 years now and have worked the sales on the high street and in high end boutiques and each type of store has a totally different way of working their sales so I’ve decided to put together a little post on how to be a savvy shopper in the hopes that it will help you find the best bits that the sales have to offer. Like I said above, and you’ll know yourself by now, sales can be absolutely manic so you really do need to be prepared to make the most of them. Make a plan of what you’re on the look out for and aim to shop first thing in the morning when the shops are just opened and standards have been done the night before so everything is easy to see & you’ll get the pick of the bunch, or late in the evening when the shops are winding down and it’s a bit quieter (although morning time is definitely prime time!) You’ll also have the attention of the sales assistants and a shorter que, if any, for the fitting rooms and tills at these times. If you’re shopping for something for a special occasion, bring a couple of bits with you like a strapless bra, a pair of heels the height that you would usually be comfortable in and shapewear if you think you’ll wear it on the day or night. 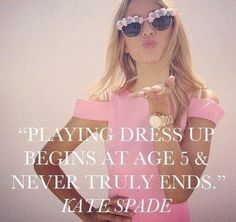 It just means that if you spot the right outfit, you’ll get a better idea for the finished look when you try it on in store. 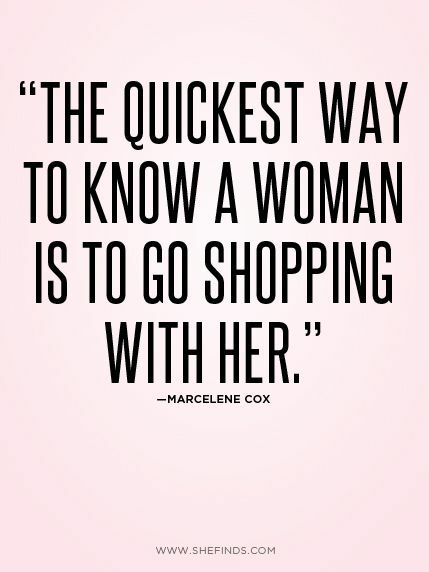 Where at all possible, shop alone, i.e. leave the kids at home with dad for a couple of hours. There is nothing worse than trying to shop sales with a buggy or your youngest throwing an absolute tantrum in the middle of it all, it will just stress you out to the max. Now this can’t be helped sometimes so like I said, where at all possible! The same goes for friends; in certain situations they can be a great sounding board and they’d know your style better than a sales assistant but I’ll never forget in the Zara sale in Dublin a couple of years ago, I was with a group of friends and spotted these, the most amazing pair of court heels that were completely studded and were what my dreams are made of. I picked up my size 38, no problem, and showed them to one of the girls who now obviously wanted them too so I went in search of another pair for myself. Being confident that they’d have them I waited while the assistant looked for more and my friend bought her pair. But no – not a pair to be found in the store, not in any other Zara store nearby and not on the website when I checked that evening and years later, I’m still sick to death over these shoes 🙁 Needless to say, I’m not friends with her anymore and I hope they were the most uncomfortable shoes she’s ever worn, ha ha!! This one links in with number 1 by helping to prepare you for the sale season. Some people have a thing against mailing lists and I suppose some stores don’t help themselves by sending too many texts or mails but I think they’re great for keeping you in the loop, especially for sale dates. 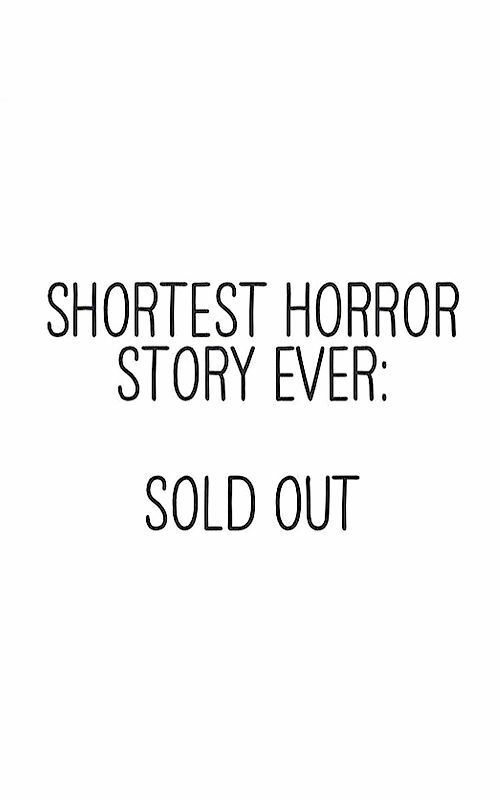 Most independent boutiques will have a pre-sale day where they will invite mailing list members in store the day before the general sale starts and this is a fantastic opportunity for you to get the popular sizes and maybe some one-off pieces that would be gone quick! Pop on to your favourite boutique’s website in the run up to sale time and they should have an option for you to sign up online – so handy! 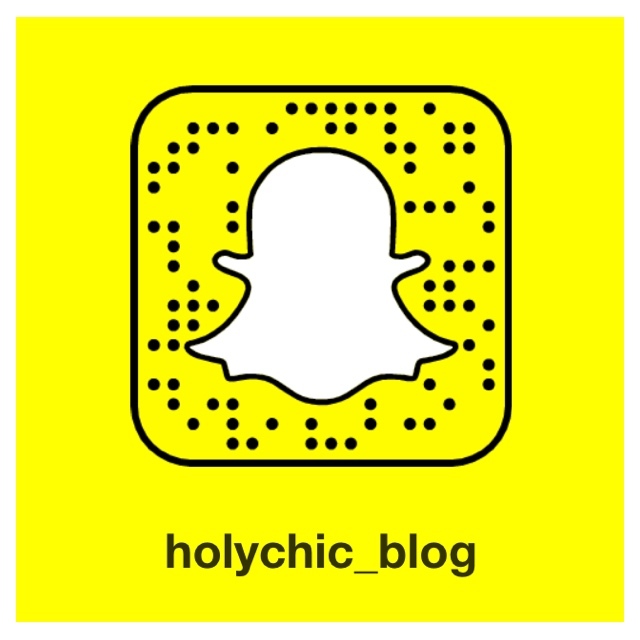 I have so many items of clothes, shoes and accessories, it can be hard to remember whats in my closet so I would always recommend scanning your wardrobe before you head out shopping and get an idea of what you already own. This way when you’re shopping, you’ll be looking out for items that will slot into your wardrobe easily and create outfits with your own bits & bobs. 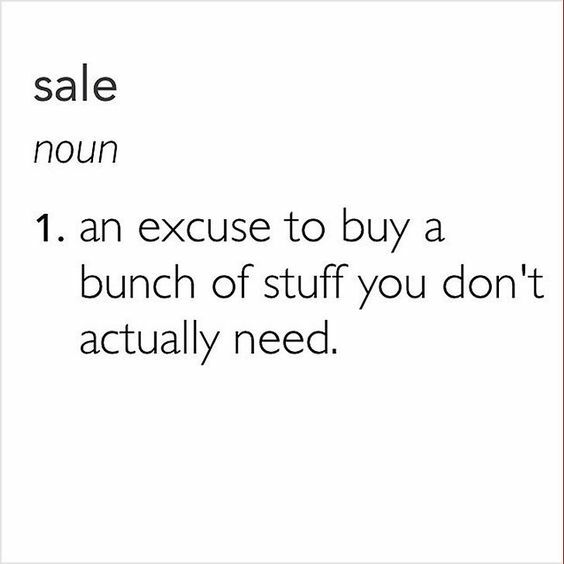 You might think you have a great buy, but if there’s nothing to match it in your wardrobe and you end up having to buy more things to go with it, it’s not really a saving. Even just make a note of the colours that are predominant in your wardrobe or are you more in need of tops or dresses or is it a pair of shoes that you need? No, not the literal, big red ‘Sale’ signs – I’m talking about the retail signs like on the high street, items will go on promotion before they go on sale, so selected pieces may go on a 3 for 2 offer or a 20% off promotion in the weeks leading up to the sale but how sick would you be to find it go to 50% off, if not 60 or 70% a week later. It’s best to hold off on items on promo, which seem like a good reduction, until the sale. I’ve seen this done in both boutiques and they high street, so some if not most retailers do this – code their swing tags in the lead up to sale to make the process of marking the sale down quicker. Some colour code the swing tags and others actually conceal the sale price within a code written in pencil or black pen on the swing tag. This may give you an indication of how much of a reduction you’ll get in the sale and can help you decide if it’s worth coming back to or not when the sale starts. So you’re in store and there is an absolute sea of items around you! Where do you even begin?! You spy something on the rail or shelf and there are loads of them there, plenty of your size to chose from! Well I hate to play devils advocate but when I find myself in this situation, I always ask myself ‘What’s wrong with them?’ 😜 Why is there a lot of stock of a particular item, why didn’t it sell at full price, you know? Maybe it’s ill fitting or not as nice on? Now the chances are it might be grand, exactly what you’re looking for but I would always be wary of things like this. To be on the safe side, this brings me on to my next tip.. It may take up some time, especially if there’s a que for the changing rooms, but it will save you a few quid! While you’re dashing around the shop, your basket can fill up quickly and what you thought you loved at the bottom of the basket may not be what you actually want compared to other bits you picked up closer to the fitting room. I find that tops really can look totally different on the hanger compared to on a body and also this goes for bits that you weren’t 100% sure on, they may look fabulous on! Your phone is your best buddy during the sales, for obvious reasons like the calculator, access to online stores at the touch of a button and to ring your bestie to let her know about the BEST bargains she needs to run for, but also use it to take pictures of the swing tags of something you loved that isn’t in your size, or you’d prefer in a different colour. That evening you can pop on to the stores website and enter the PLU/product code in their search engine and hopefully the size or colour you were looking for is online or in another store nearby, or generally search for it on Google to see if a different retailer has it instead? This works well for pieces you’ve seen in independent boutiques as there would be a variety of stockist of a given label. Frockadvisor is actually a fantastic app for this, it’s free to download and you can share a fotocon of what you want. Boutiques will then reply to you if they have it or something similar, so it takes the big search out of shopping. This is such an important tip and I suppose it even stretches as far to say know your consumer rights in general. Most stores have a different returns policy for sale items, i.e. they won’t offer a refund, just an exchange or credit note, so be aware of what the story is in each shop. Hang on to all your receipts in case you do need to return an item and don’t pull off the swing tags or labels until you’re certain it’s a keeper! If you’ve just changed your mind about an item, you have no rights under consumer law, it’s just down to the stores own goodwill but if an item turned out to be faulty your rights don’t change because it was on sale. The Competition and Consumer Protection Commission have more information on shopping in the sales here. You’ll see so many things that will be reduced to rock bottom prices, like how could you leave them behind, ‘they’re practically free’ type things, but at the end of the day, if it’s not something you need, it’s a complete waste of money. 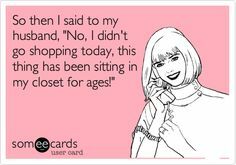 I used to buy so many bits & bobs like that and they just ended up at the back of the wardrobe with the tags still on them or given to charity after a while. It’s such a waste and think of what you could’ve saved or better again, bought instead with that money? Previous Post A Haul of More Things I Don’t Need but Bought Anyway!